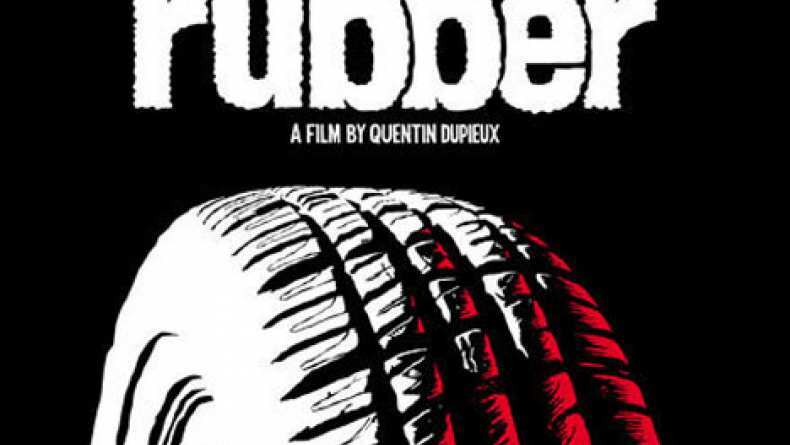 A second international trailer for Rubber. In the Californian desert, an incredulous audience attends a telepathic tire’s adventures which is mysteriously attracted by a beautiful young lady. An investigation begins.